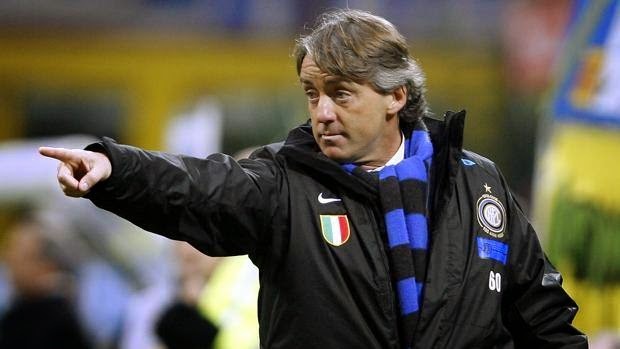 We all know that the current Inter manager is in his second stint with the Italian club and of course most football fans know that Roberto Mancini is popular around the football world for wearing scarfs that match the colors of the clubs he manages. Here are 5 interesting facts however that are a bit less known to the average fan. 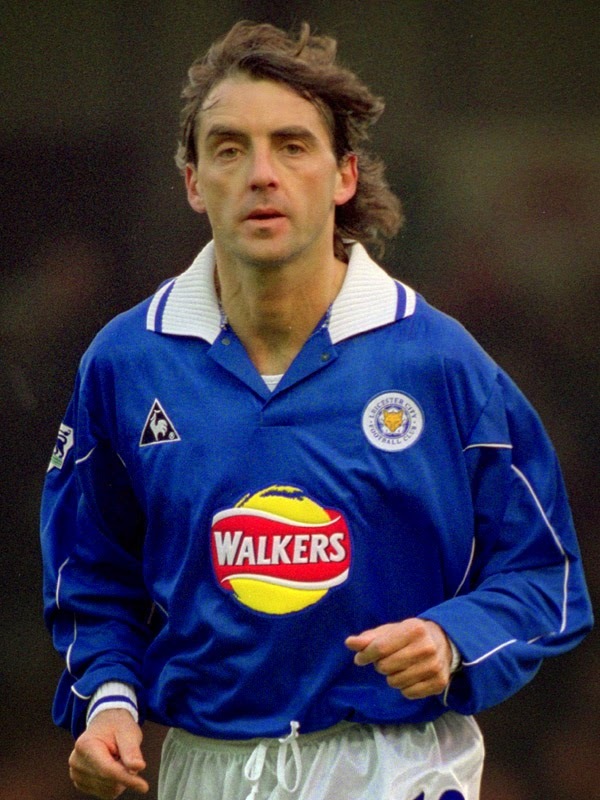 At the end of his professional playing career at the age of 36 Roberto Mancini was loaned out from his Italian club Lazio to English outfit Leicester City FC. The Italian forward managed to appear just 5 times for the Foxes and quit the club during a leave of absence, by phone. Raised a devout catholic, Mancini was an alter boy in his young age. But while having to miss a youth match for communion, the priest having realized that the local team Mancini played for was down 2-0 at half-time helped Mancini sneak out of church to go play. Mancini has won silverware with every single team he has managed. Racking up a total of 13 trophies in 13 years as a manager to date. If you've never seen this little number, well then, enjoy. In his time with Manchester City there were a few instances which displayed Mancini's tough time learning English. Not many however were funnier than this post match interview after a tough 3-2 loss to city rivals United.